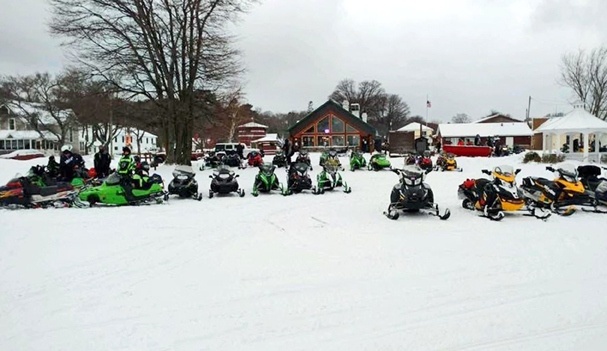 "Upper Peninsula snowmobiling & UTVing begins here in Grand Marais, MI"
Welcome to Grand Marais Powersports! We are located in Michigan's Upper Peninsula. 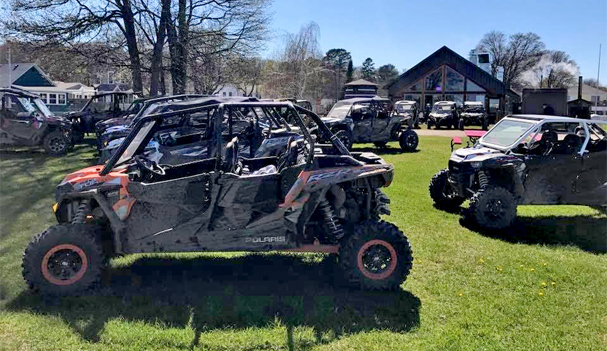 We offer a wide selection of snowmobile and UTV rentals. Our trails deliver endless beauty. Find yourself immersed in the scenic Pictured Rocks National Forest and enjoy miles of trails from Grand Marais throughout the Upper Peninsula . So whatever the season may be, we've got you covered! With hundreds of miles of scenic trails, you'll never have to see the same thing twice. 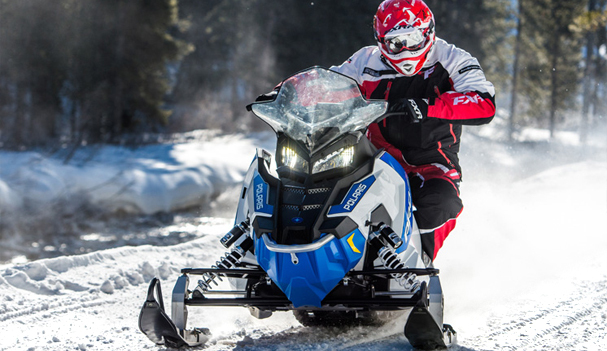 We have the perfect snowmobile rental to fit your needs that allow you the exploring experience you desire on the trails ahead. 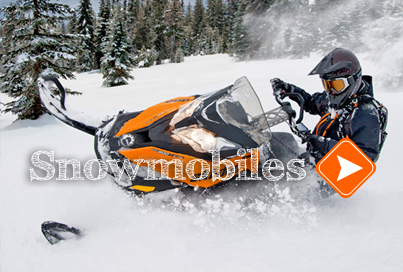 Your going to have a great time on one of our Ski-doo or Polaris snowmobiles. Need gear? We have several sizes of jackets, bibs and helmets available! 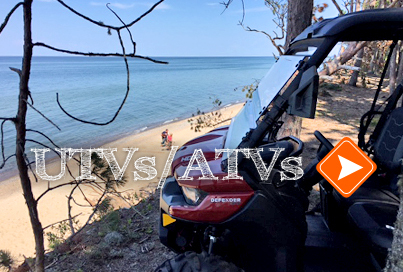 Grand Marais Powersports offers UTV/Side by Side Rentals. 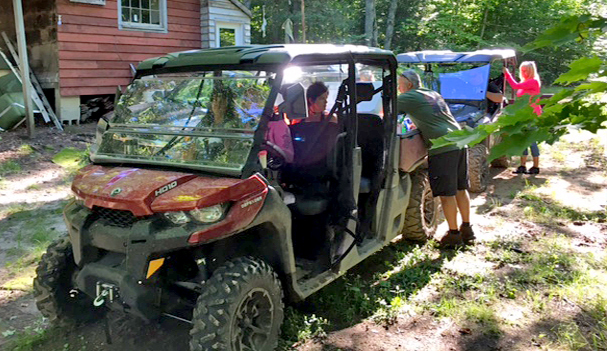 Great outdoor fun can be had by all with our all terrain vehicles. The Hiawatha National Forest provides a beautiful trail system for you and friends to explore including Pictured Rocks and Sable Dunes. 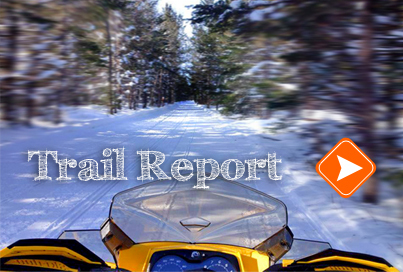 Grand Marais Powersports provides an in depth snowmobile trail report with important information that will help you successfully plan your UP snowmobiling vacation. Always check out the report and our area weather forecast before planning your trip. Grand Marais is centrally located in Michigan's Upper Peninsula. It is nestled along Lake Superior, surrounded by forests, streams & scenic things to see and do. Within an hour, visitors can explore the Pictured Rocks, Tahquamenon Falls, Oswald's Bear Ranch, and waterfalls just to name a few. Please visit our Attractions page to view a long list of great area attractions. Year-round fun is here in Grand Marais.